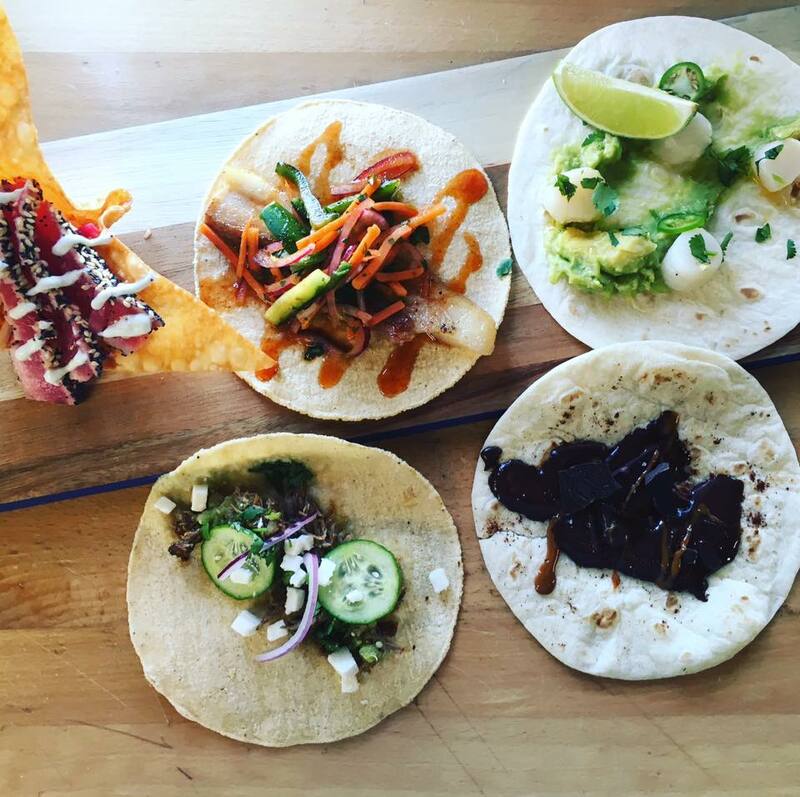 Here at Fire & Spice we take pride in the quality of the meat used for each and every taco. If it’s not perfect and prepared just the way we like it, we won’t send it out. We guarantee the food delivered to you is the best you could have ordered. In Texas, the four principal woods used to cook with are hickory, oak, pecan, and mesquite. Everyone has an opinion about which wood they like to use, and individual preference is often based on what people grew up eating. Most of our meats are smoked long and slow. We smoke our chicken and pork using mesquite. Our award winning brisket is cooked for 13 hours covered in our house rub, for that perfect hint of Texas.